Moving to a new apartment or house can be stressful and so is migrating to a QuickBooks alternative. You have to pack everything up, transport it in a truck, and finally unload it all. It's time-consuming, plus there's always the risk of something (like a set of plates or a chair) getting broken or going missing, even after the last box has been unpacked. Similar "moving anxiety" looms large in SMB accounting, with many businesses stick with legacy solutions despite the obvious risks, costs and impediments to growth that these tools present. Most people probably wouldn't nix a planned move to a different city or home just because the process was too intimidating, but this is essentially what happens when grappling with the shortcomings of QuickBooks. Data errors: It is common for accountants and IT teams to encounter a messy QuickBooks ledger whenever they start preparing for a move. Key items may be duplicated, incomplete or wrongly formatted, creating a discouraging roadblock when attempting to move to a cloud-based enterprise resource planning system. Inertia and branding: QuickBooks is still a popular piece of software. Like Excel, its widespread use has created a certain inertia that makes many businesses feel like they are best off just continuing to use it and relying on workarounds to overcome any technical issues. For example, QuickBooks still had 80 percent market share as of April 2015. Familiarity: Similar to living in an old home, using QuickBooks can become second nature for teams that rely on it for a while. This familiarity may keep them in the QuickBooks fold, despite the numerous troubles the application can cause, such as the lack of real-time tracking and the constant need to perform manual consolidations. As an SMB expands, though, the unstoppable force of its revenue and customer growth often runs into the immovable object of QuickBooks and its limitations. What can an organization do to ensure a successful migration to cloud ERP, given all the anxieties and technical hurdles to overcome? Having a well-designed data-cleansing plan is a good place to start. Disorganized QuickBooks ledgers usually do not receive the attention they deserve, unless a major cleanup of them is needed in advance of a mid-year financial statement or tax filing. Problems with incorrect or mangled data are intrinsic to QuickBooks, however. Moving data out of QuickBooks can be challenging. Brute force techniques, Excel formulas and other manual processes are commonly used to supplement QuickBooks, creating a recipe for errors in data entry and categorization. This mess has both short- and long-term consequences. In the short term, it slows accountants down and saddles them with busy work that saps energy that could have been put toward more productive tasks. In the long term, it adversely affects a firm's ability to obtain financing, pass audits and move on to a superior system with all of its key information intact. 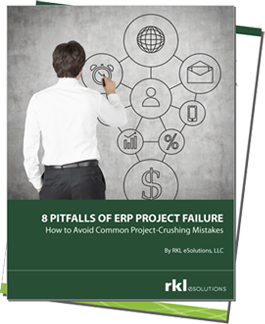 Cloud ERP vendors might not be willing to assist with data cleansing, i.e. the correction of mistakes and the overall standardization of your records. The same can be said of ERP solutions, which may not have any automatic cleanup functionality for data imported from QuickBooks. Doing it yourself can be a slog, with tons of manual data entry and time-consuming tasks better left to data-cleansing experts. The goal is to standardize data, thoroughly test it and then ultimately integrate it with your new ERP system. A trusted implementation partner can help you plan out your migration, including what to do with your old QuickBooks data and how everything will be integrated. Migrating away from QuickBooks can take a bit of time and planning to get right, but the reward is worth this effort. Free from the constraints of QuickBooks, accountants have easier day-to-day workflows thanks to cloud accounting software like Intacct. 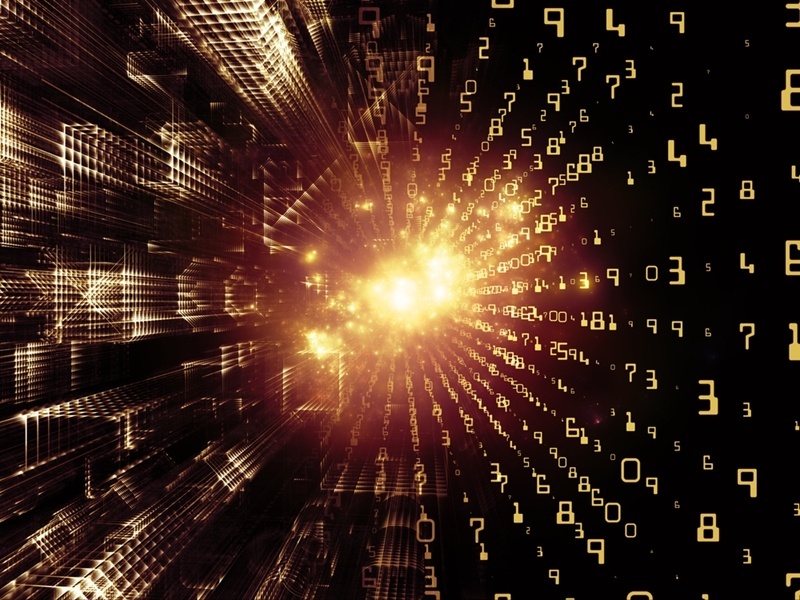 "The goal with data cleansing is to standardize your data." Automated multi-entity closing and reporting, along with sophisticated revenue recognition and project accounting, makes it possible for them to handle the wide range of processes that growing businesses may take on. Tight integrations with popular applications such as Salesforce for customer relationship management also facilitate easy transfer of data between systems. With a partner such as RKL, you can get started on an implementation roadmap that makes the most sense for your organization. A complementary assessment followed by close collaboration will set your company on the path to outgrowing QuickBooks.